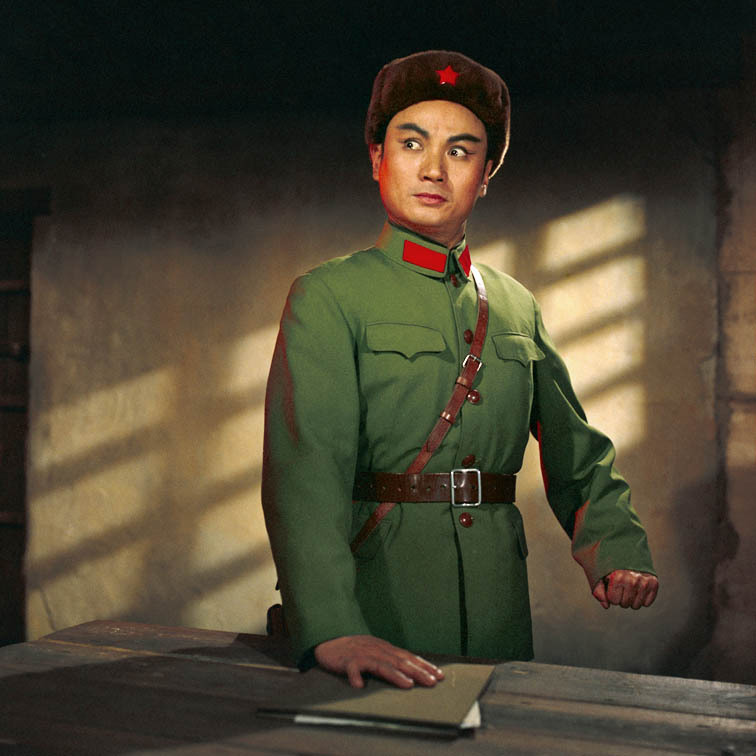 Zhang Yaxin, who was also chief photographer of the Communist Party leaders, devoted eight years of his life from 1969–1976 to documenting the opera productions. Born in 1933, he graduated from the photography department of Changchun Film Academy and joined the Xinhua News Agency as a staff reporter in 1963. He had one of three Hasselblad cameras in China at that time, and had unlimited access to colour Kodak film. His photographs were disseminated extensively within China on posters, stamps and craftworks. These photographs have rarely been seen outside of China. 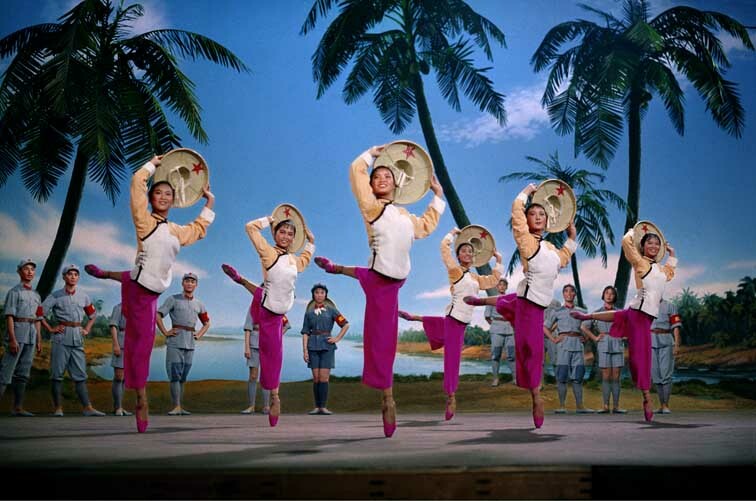 During the ten-year Cultural Revolution, traditional opera was banned and Mao Zedong’s wife Jiang Qing promoted a new form of opera that focused on broad revolutionary themes, elevating the working class and condemning counter-revolutionaries. These stories conveyed state propaganda through vivid imagery in an innovative fashion that incorporated the most modern techniques of cinematography, song, and dance. 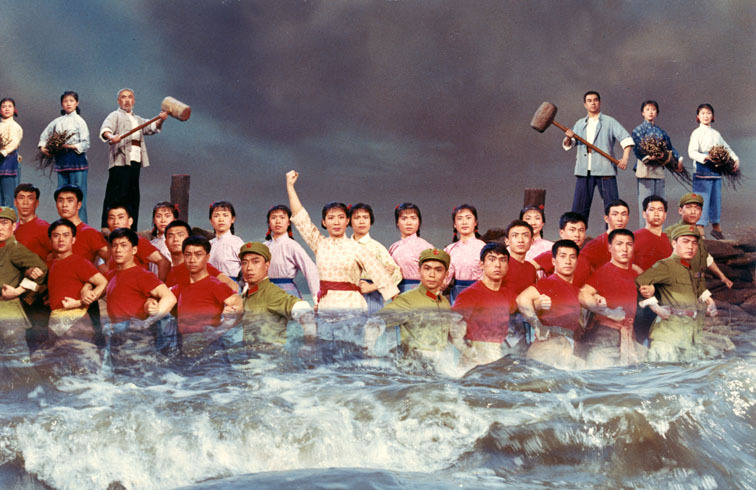 More than thirteen operas were created during the Cultural Revolution, but the most popular ultimately became known as “the eight model works”. They were filmed in bright Technicolor, and were the only kind of entertainment allowed in the theatres, on television and radio. The productions involved China’s best playwrights and performers, and the main performers became instant stars. 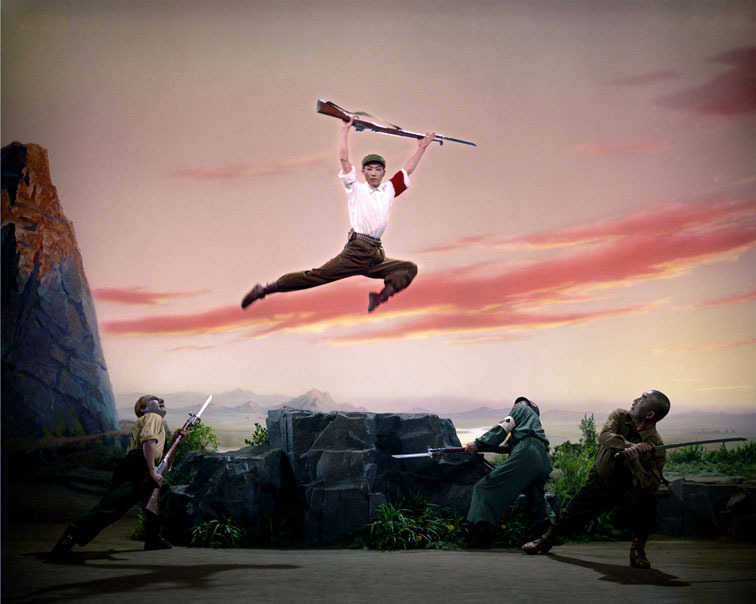 Some say that the operas were the only forms of artistic expression officially allowed in China at that time. This exhibition is made possible thanks to generous loans from the Stephen Bulger Gallery, Toronto and See+ Gallery, Beijing.